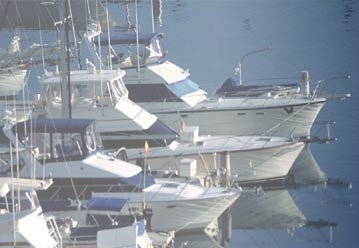 BUCNET.com contains thousands of boats and yachts for sale and charter. Listed by professional yacht brokers and dealers worldwide. Using our more than forty years experience in providing quality marine industry information, BUC makes it easy to buy, sell or charter the right boat at the right price. Search the world for new & used yachts/boats for sale, listed by professional yacht brokers on behalf of serious sellers. Save yachts/boats and choose a broker to represent you in your sale or purchase. on the BUC Boat/Yacht MLS and on BUCNET.com. Search for yachts for charter worldwide. Find out what your yacht or boat is really worth. Get prices on used yachts and boats. Click boat value to find out now. View details of upcoming yacht/boat shows.